It sounds terrible to complain about the “cold” winter we’ve had this year in Southern California, but it’s definitely been odd to have so many days where the high only reached 55 degrees. Many of us have felt the need to seek warmth, and one spot that can be relied upon to oﬀer sunshine for our shoulders is the Palm Desert area, locally referred to as “the desert." 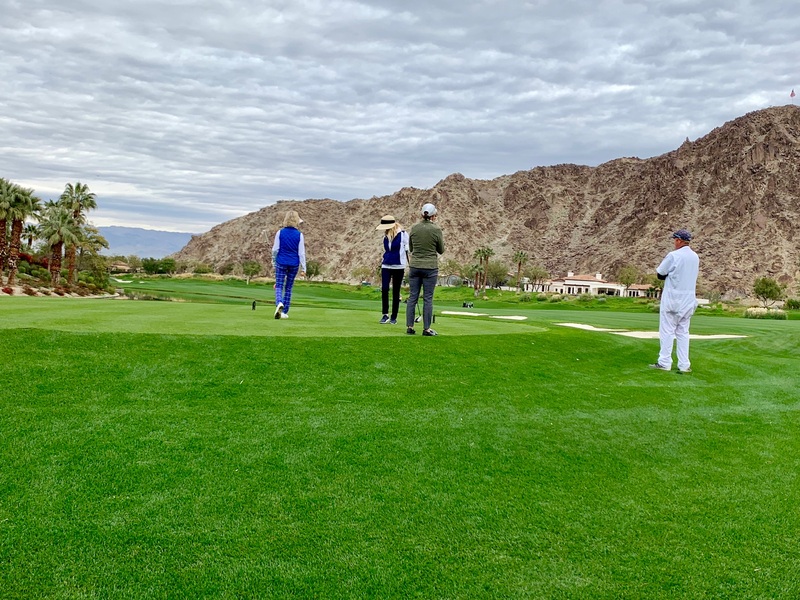 The desert is a mecca for golf and dining and is a quick drive from just about anywhere in SoCal. I recently drove over from San Diego with two girlfriends for four days of sunshine, golf and relaxation. 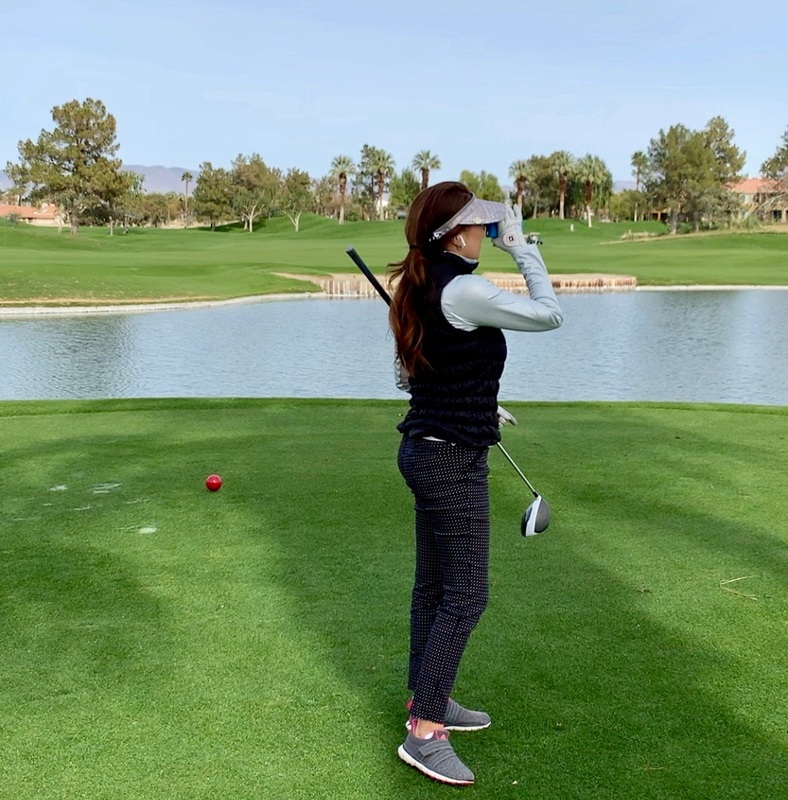 These two beautiful courses are confidence-builders for the average woman golfer (which is the category I fit into) and the newly remodeled lobby lounge serves delicious sushi and fun cocktails for your 19th hole enjoyment. 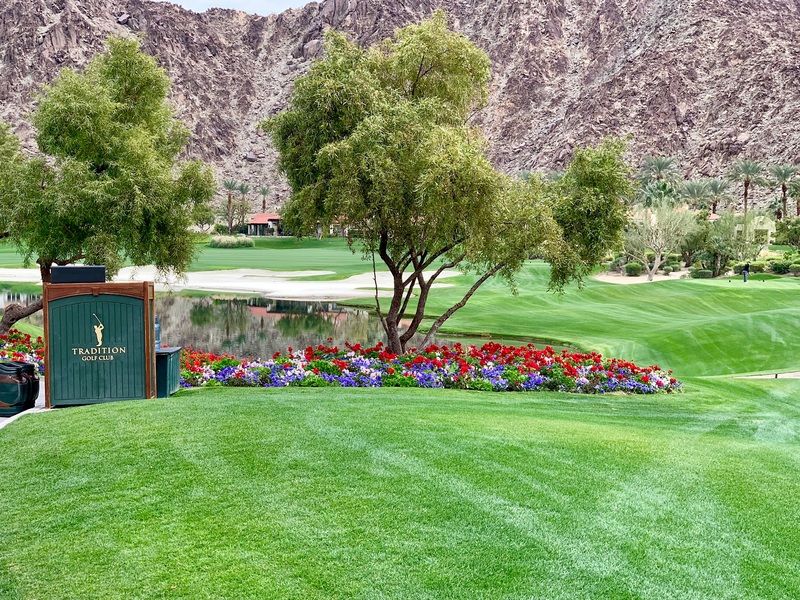 We played the Valley Course with its strategically placed bunkers, undulating fairways and multi-tiered greens, but managed to do okay due to the short length from the ladies forward tees. I’ve not yet had the privilege of playing there, but many friends both men and women say it’s a must when you’re in the area. You may have heard of the par-3 17th hole named “Alcatraz,” which is only 83 yards from the forward tees, which has swallowed its share of golf balls. 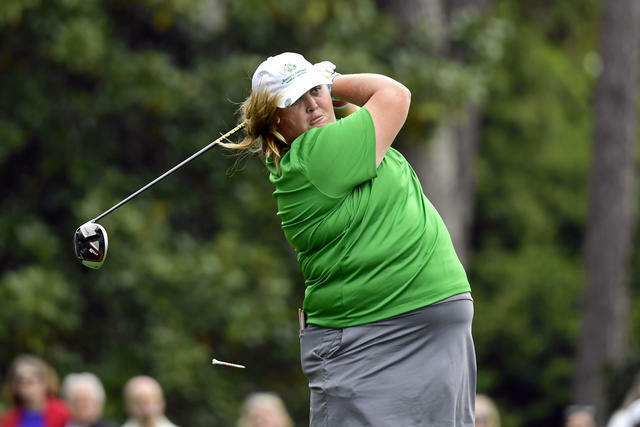 Bring an extra sleeve of balls to that hole alone! If you’ve spent any time in the desert, you’re probably familiar with The Nest restaurant and lounge. It’s a mini nightclub where ages of the adult guests may span 70 years. There are 20-something year-olds and 90-something year-olds out on the same dance floor (sometimes dancing with each other.) You’ll hear great music with everything from Sinatra standards to Bruno Mars. It’s the best people-watching spot in the area and (for reasons you’ll understand once you’ve been there) best enjoyed if you’ve had a cocktail before you arrive. I recently discovered that the Italian food in their restaurant is quite good, so go early for dinner and stay for the entertainment. On the top floor of the shopping mall on El Paseo in Palm Desert is Pacifica Restaurant, which I believe serves the best seafood in the desert. Since I live near its sister location, Pacifica Del Mar near San Diego, I’ve enjoyed consistently delicious meals there for over 25 years. The sugar-spiced salmon, seared ahi, and sea bass are all absolutely delicious and will not disappoint you, I promise. If you enjoy tropical drinks in a fun atmosphere, you’ll love Tommy Bahama Restaurant, which is also located in the El Paseo mall just above their signature retail store. I like to put my name on the list for dinner, and then pop downstairs to shop for sun dresses, Hawaiian shirts and home accessories (there’s nothing better than coconut-scented candles.) Try their famous coconut shrimp appetizer with a Mai-Tai on their outdoor terrace and you’ll feel like you’ve driven (not flown) to Hawaii. A recent discovery with a wonderful atmosphere and delicious food is Il Corso, also on El Paseo. Homemade pastas, terrific wine list and a knowledgeable waitstaﬀ make it one of my new top pics. *Tip: One place that I don’t recommend for a girls golf trip is Mastros in Palm Desert. While I do enjoy the terrific soul band in the lounge, I feel the food is too heavy, too rich and more expensive than it should be. I’d rather spend my money on cute golf clothes. 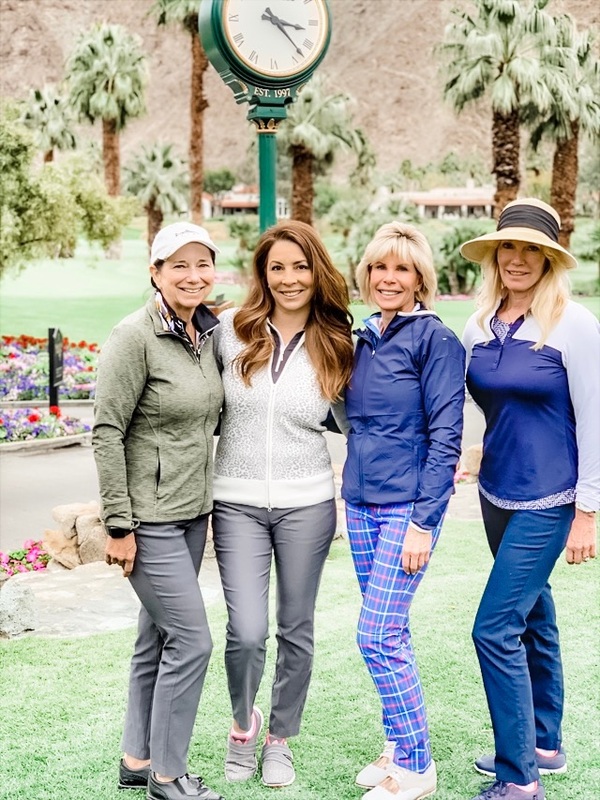 There’s still a couple of months before the desert temperatures reach the 90’s, so grab your clubs and some girlfriends for a drive and some sun.